Hachette Books, 2005-01-05. Hardcover. Like New. First edition. 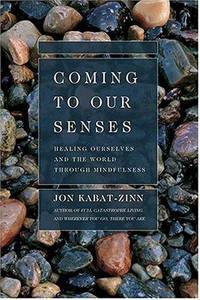 In COMING TO OUR SENSES, bestselling author Jon Kabat-Zinn shows how mindfulness can be applied to every aspect of life. In this book he gives readers a concrete way to use mindfulness to change their lives and the world.